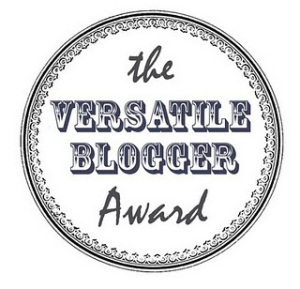 The lovely triSARAHtops has presented me the Versatile Blogger Award! Thank you Sarah! I’m not sure I’d call this blog versatile, since it’s mainly a bunch a’ writing about writing. But never one to turn down a chance for awkwardly long acceptance speeches, I humbly accept this award and would like to thank my mom, my boyfriend, my dog, that weirdo at the bus stop, this pen cap that I can’t find the pen to, your mom, also yo mama, sliced bread and all the best things that came after, my—oh they’re turning on the music now. The conditions for acceptance, I’ve been told, are as follows: 1. I must thank the person who bestowed this honor. (CHECK, but I will elaborate more below.) 2. I must award 5 more bloggers (and let them know). And 3. I must list 7 fun facts about myself, which is great, because everyone on the internet loves talking about themselves. Alright, first, many thanks again to the super cool triSARAHtops! 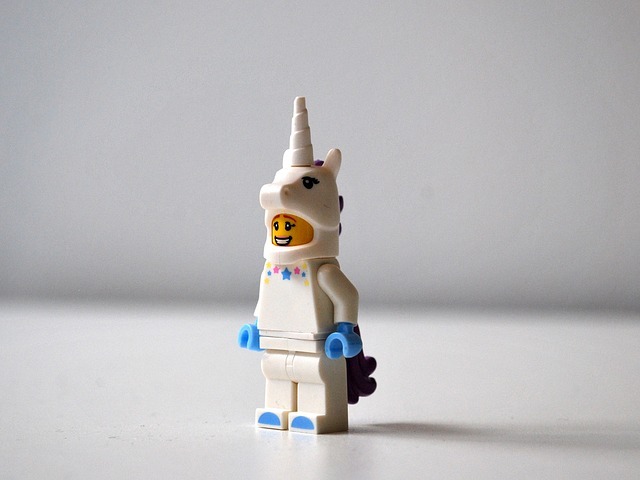 Her blog is always good for a chortle, plus I heard that if you click on her link you get a unicorn. NO GUARANTEES but that’s what I heard. Next, my 5 recipients. This isn’t so much about versatility as just blogs I like reading, because… because you can’t tell me what to do! 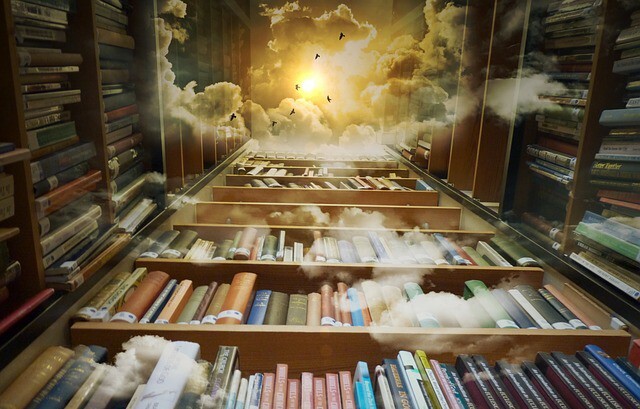 The 100 Greatest Books Challenge — The awesome Jamie Leigh shares both her joys and hair-tearing frustrations in reading a list of the 100 best novels, and is funny as hell about it. Ben’s Bitter Blog — This hilarious blogger knows that every cloud has a silver lining – if by silver you mean more of a dirty-snow grey. Ben can find the bitterness in anything, and the comedy in any bitterness. Taking Home Cimmone — This rad lady turns personal memories into vivid prose. Plus if anyone’s versatile, it’s Cimmone, because for the edgier readers she’s got a second blog of funny stories from the boudoir. 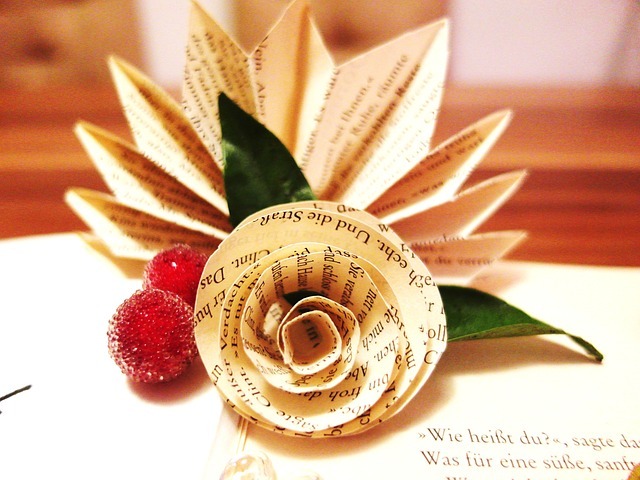 The Blog of Christine B — The reason I like this blog is that it’s so personable. Reading it is like chatting with a fellow writer about stories over coffee and crullers. Le Monkeyvault! — This is the blog of one of my best friends. You might believe I’m biased here, but I think I’m being pretty objective when I say she’s the funniest human on Earth. I don’t think that’s too grandiose a statement to make. And if we’re talking versatile, this girl can take any topic on the planet and make it the most amusing thing you’ve ever heard. She could write a refrigerator manual and it’d be your favorite book. BUT NOT ONLY THAT, she also talks candidly about real, emotional, difficult, personal subjects, and for that reason she’s my hero. Just kidding, I’m a robot. Never mind, those are the same thing. I don’t know where I came from. I was found as an infant drifting on an ice floe in the arctic, cared for by penguins. That’s not true at all. I was born in Maryland. Oh dear, this list’s almost over and I’ve barely said anything. What a coincidence! I write about robots!!! !